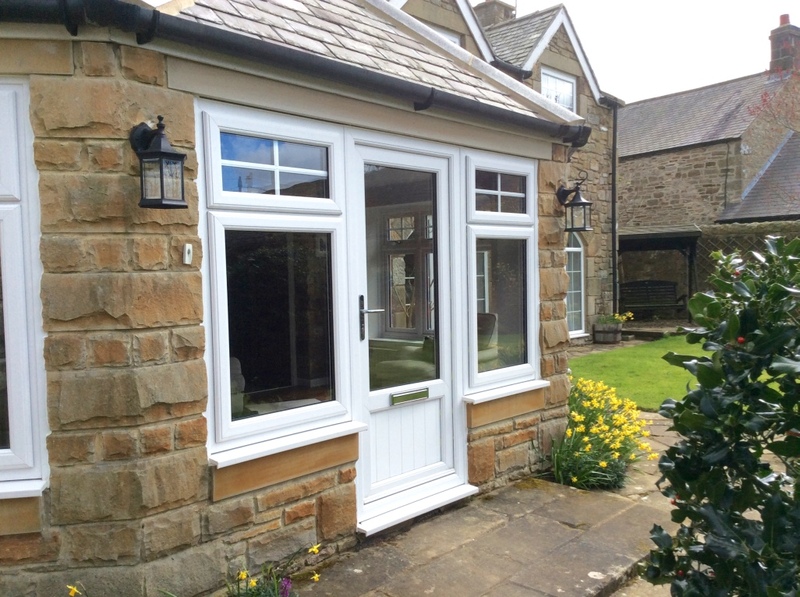 Whether you are looking for a new front door or back door, Hawthorns will have the perfect solution to enhance your home. 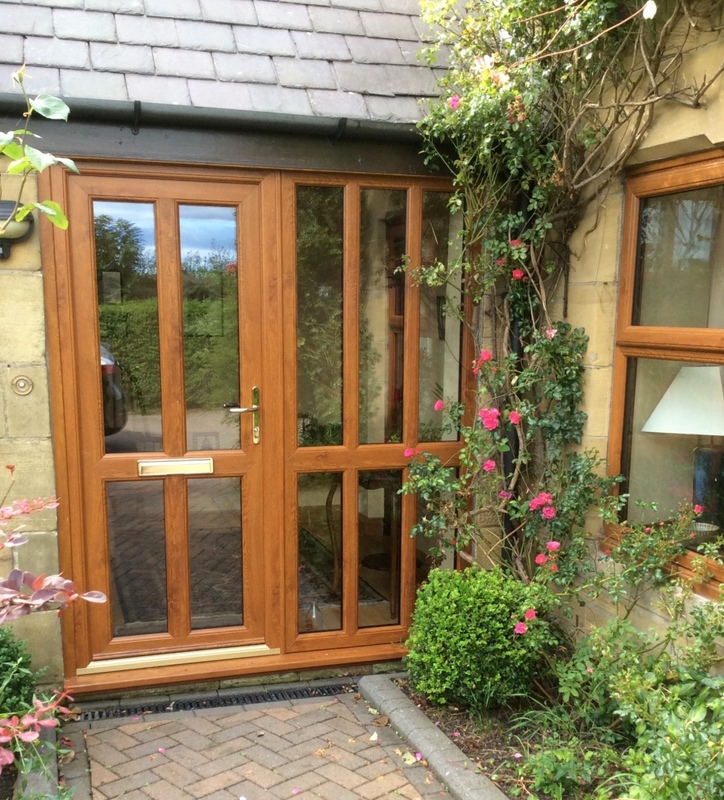 Hawthorns’ composite front doors offer the appearance and authenticity of a traditional timber door whilst providing a high standard of energy efficiency and entrance door security for your peace of mind. 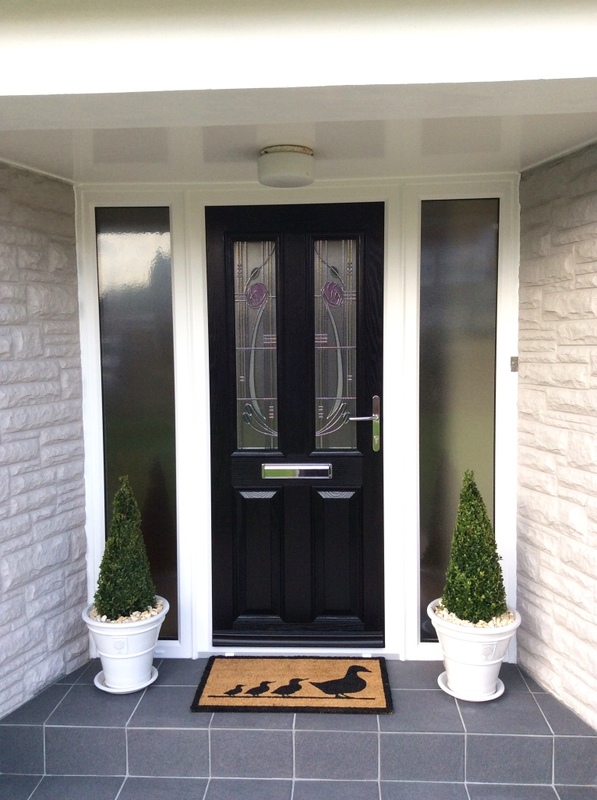 Our bespoke composite front doors are available in an extensive range of styles, colours and glass designs. 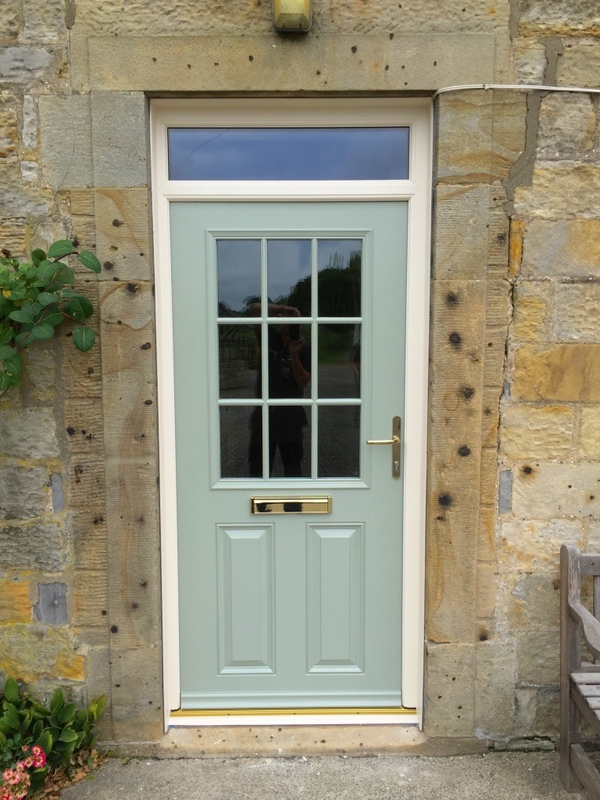 Our panel door range also comes in a huge selection of styles. They are available in white, rosewood and oak or in one of our more specialist foil finishes for a truly individual transformation to your home and entryway. 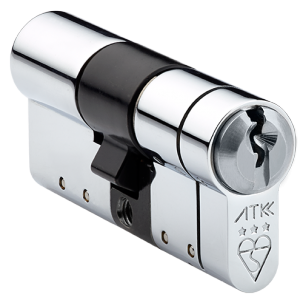 All our residential front doors, composite entrance doors and French doors are fitted as standard with the world’s leading lock brand Yale and ATK high security cylinders that bring together a complete security package.